It’s important to get an annual dental exam; important to get your teeth cleaned but also important to check on the status of the teeth and gums. But did you also know that it’s important to get a routine periodontal examination? The American Academy of Periodontology believes that all adults should receive a regular yearly periodontal exam. A Comprehensive Periodontal Exam (CPE) assesses your periodontal health by examining the teeth, plaque, gums, bite, bone structure, any risk factors—life factors as well as possible genetic factors—for evidence or potential indications of impending Periodontal disease. During a CPE, Dr. Manhart will assess your periodontal health in relation to these factors. Periodontal disease is prevalent in the United States, and unfortunately most people don’t realize that they have the disease. Consider the CPE to be an evaluation of the health of the entire mouth. No, you may not have periodontal disease—and hopefully you never get periodontal disease—but finding periodontal disease early is the key to a quick and successful treatment. 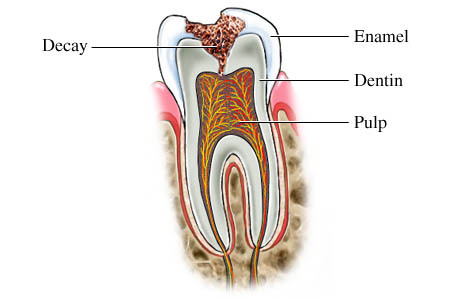 There is evidence that some types of systemic disease are linked to periodontal diseases. No, this does not mean that if you have periodontal disease you will contract diabetes or heart disease, but it’s possible that the periodontal disease could be a trigger for other disease, especially since some types of systemic diseases such as cardiovascular disease, heart disease, and diabetes are known to be linked to inflammation within the body. 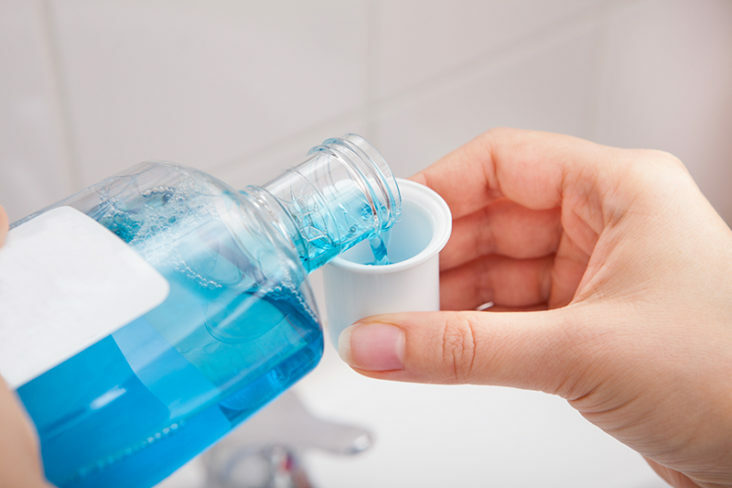 You can also do a number of things at home to help prevent periodontal disease (remember, however, that periodontal disease is linked to certain genetic factors, and it’s possible to contract the disease even with the best oral care regimen). Make sure that you’re brushing your teeth twice daily, for two minutes, and that you’re brushing all the brushable parts within your mouth such as the teeth, gums, and tongue (remember the tongue is home to lots and lots of bacteria!). Make sure to floss once daily, cleaning the teeth all the way to the gum line. And pay attention to the life factors that can contribute to periodontal disease, and remember to pay a regular visit to your periodontist, Dr. Manhart, at least once every year for a CPE. Bad breath is common. Everyone, at some point or other, will suffer from it. Coffee, onions, and garlic are all likely culprits. But what happens when the problem of bad breath isn’t easily solved? What happens when you brush and floss, stick to a quality dental routine, and you still have bad breath? The term for this extended, and sometimes chronic, condition is halitosis. Here are a few of the causes of halitosis, and the possible treatments. Halitosis may be a sign of a chronic and severe condition; think of it as being a possible canary in the coal mine type of problem. Halitosis may be a sign of gum disease—gingivitis or the more severe periodontal disease—or even a cavity. Halitosis may also be caused by an infection in the sinuses. Sinus infections, especially those infections accompanied by a post nasal drip, can trigger the condition of halitosis. This is because the bacteria in your mouth feed on the mucous secreted from the sinus membranes. Usually, if a sinus infection is the cause of bad breath, the condition will lessen or go away altogether, when the sinus infection is treated. The condition of dry mouth may cause halitosis. Saliva clears the food debris from your mouth, and, if the mouth is unable to clear away food debris, bacteria are allowed to thrive, feed on the sugars in your mouth. The waste product produced by these bacteria is, unfortunately, stinky-smelling. The condition of dry mouth itself, may be the cause of any one of numerous things, including medication. Dry mouth is a very common side-effect for many medications. If you think you suffer from bad breath then first consider your daily oral care routine. Make sure you’re brushing at least twice daily—for two minutes at least! Remember to brush your tongue as well as your teeth and gums (it’s kind of gross, but bacteria can thrive on your tongue!). Make sure you’re flossing or using interdental cleaners to clean the area between the teeth and around the gum line. Remember to stick to your regular dental visits, and visit your periodontist, Dr. Manhart, for treatment of gum disease. Brushing, flossing, and regular dental checkups appear to do much more than maintain a healthy smile. Now, a large prospective cohort study shows that postmenopausal women with a history of periodontal disease, including those who have never smoked, are at significantly increased overall risk for cancer as well as site-specific cancers, including lung, breast, esophageal, gallbladder, and melanoma skin cancers. 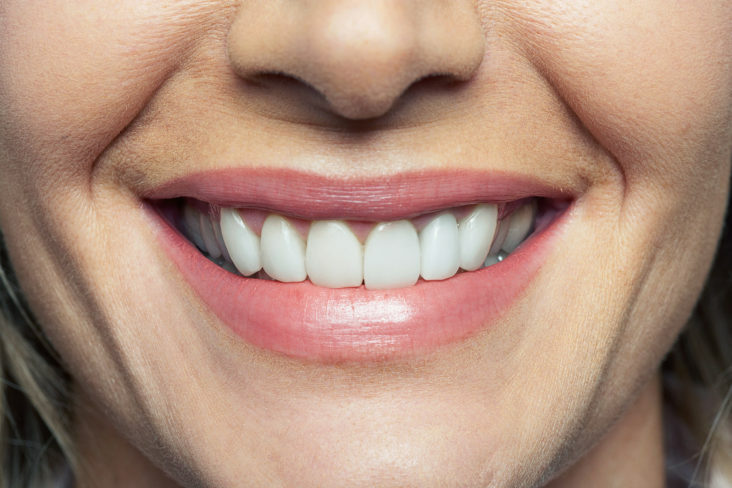 Diabetes can take its toll on dental health. The main reason is that diabetes is a systemic disease involving high blood sugar. The higher a person’s blood sugar, the higher risk for dental diseases and tooth decay. Cavities happen when bacteria within our mouths produce acids that eat away at the enamel (enamel is the hard protective outer-coating on a tooth). These acids come from plaque, which is a sticky film produced when mouth bacteria interact with the starches and sugars from our foods and drinks. If you are diabetic and dealing with a high blood sugar level, there will be a greater supply of starches and sugars within our bodies—you will also have different requirements for diet. When someone has diabetes, their bodies have a reduced ability to fight back against bacteria. When things like plaque are not removed by brushing and flossing (remember the importance of brushing twice daily and flossing once!) that plaque hardens at the gum line. This harder substance, called tartar, forms around the base of the teeth, causing the gums to swell and begin to form pockets—pockets where bacteria can creep in below the gum line and cause problems! Over time, swollen gums can begin to bleed. 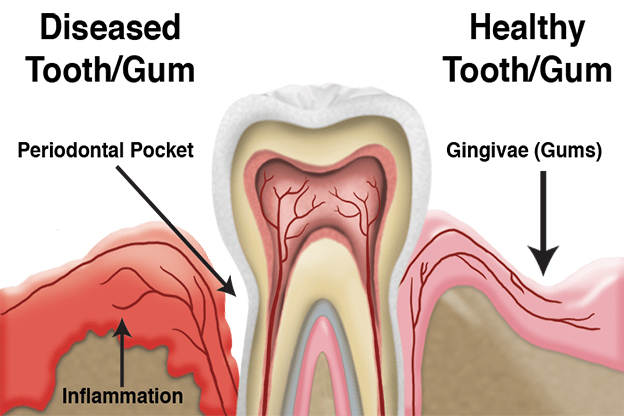 These initial stages, called gingivitis, are usually easy and non-invasive to treat. 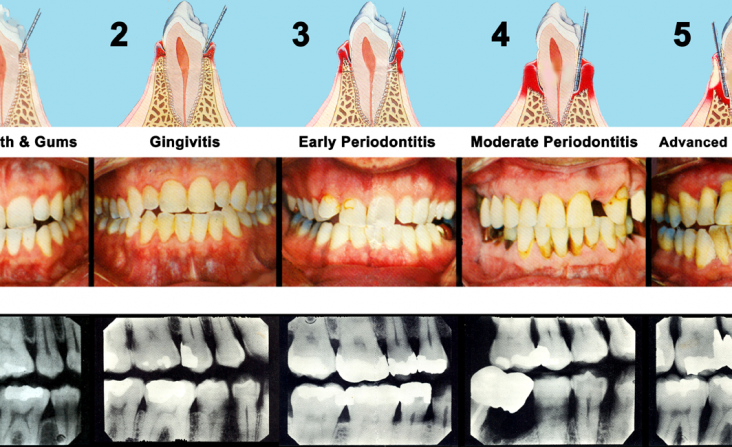 Gingivitis that is left untreated can progress to the much more severe, and much more invasive and difficult to treat, Periodontal Disease. Periodontal Disease is an infection that can destroy the soft tissues and bones within the mouth. Obviously, this is bad, because the bones and soft tissues support everything in the mouth. Overtime this breaking down causes the gums and teeth to pull away from the bone—inevitably the teeth will become loose and, possibly, fall out. Why is Periodontal Disease worse for those with diabetes? It’s because diabetes hinders a body’s ability to resist infection. Diabetes, and all systemic disease for that matter, can also hinder the body’s ability to heal. It’s so important to keep up a regular routine of oral care that includes a regular checkup with your periodontist, Dr. Manhart. Did you know that Periodontal Disease is more than bacteria in your mouth? It’s true, but we don’t often think of periodontal disease when it comes to Diabetes and Heart Disease. Inflammation within the body is responsible for both oral disease and other systemic bodily diseases, which means that it is vital to your health to treat the inflammation from periodontal disease as well as inflammation from other diseases. 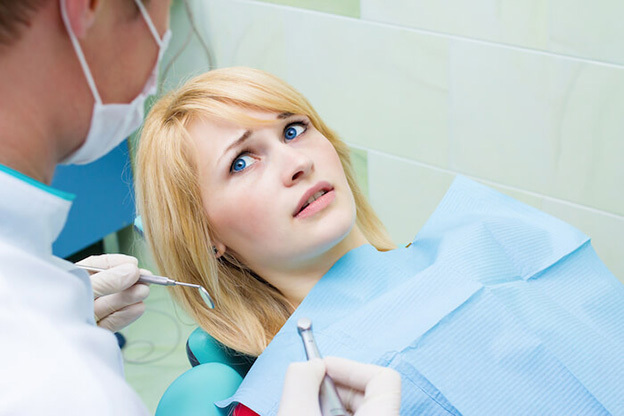 Here are a few reasons that periodontal disease can occur if you have one of these diseases. Periodontal disease is common in diabetics. The cause of periodontal disease in diabetics is the bodies inability to fight infection. If you have diabetes, you are at greater risk for Periodontal Disease. In order to manage periodontal disease, it is recommended that you manage your diabetes well. On the flip side, if you don’t manage your periodontal disease, it may be more difficult for you to control your blood sugars. 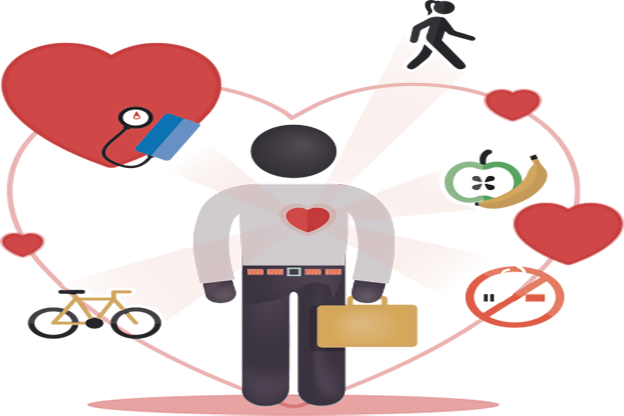 Periodontal Disease is also common in people who have Heart Disease. If you don’t treat your gum disease, then it could increase your risk for heart disease, it’s that simple. If you have heart disease and you’re not treating your gum disease, then it can exacerbate your existing heart conditions. In many ways, periodontitis and arthritis are very similar diseases. Recent research is now indicates that periodontal disease may be a trigger for causing arthritis to attack other joints. If you have family history of arthritis it is important to begin screenings for periodontal disease in your 30’s. Open angle glaucoma has recently been associated with periodontal disease. The bacteria that cause bone loss also cause the blood vessels on the eye to malfunction contributing to this sight robbing condition. Osteoporosis is linked with a loss of bone in the jaw, which causes problems in your mouth. You can lose your teeth due to osteoporosis because of bone loss; the foundation of all of the teeth in your mouth. There are some respiratory diseases are linked to gum disease, because often bacteria in the mouth is inhaled into the lungs. Which would make you put you at greater risk for pneumonia.